Joan: D. H. Evans poster c.1960’s. 76 x 102cms ( 30 x 40 inches). Central vertical fold, 2 archivally repaired tears (2cms) to lower edge. Category: Advertising Posters. 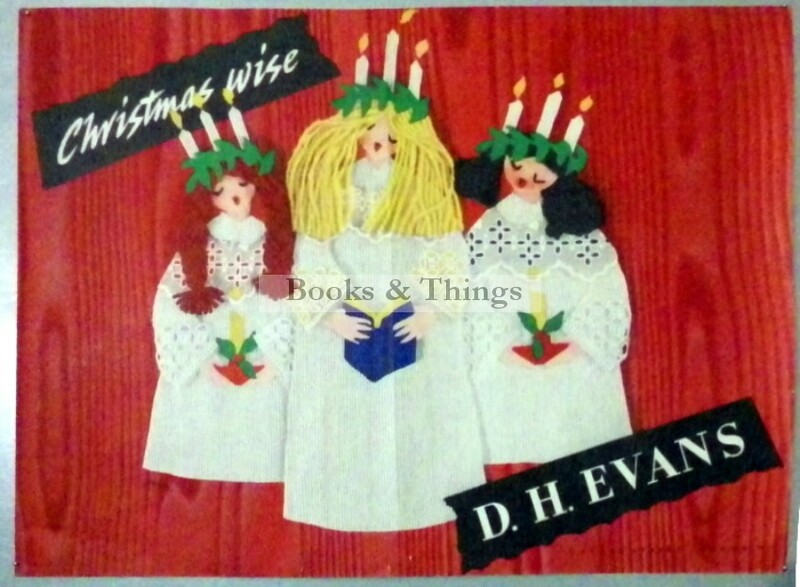 Tag: D. H. Evans poster.